JM Furniture is where Northern Nevadans have shopped for over 40 years. Two great locations, at the North and South ends of Carson City. 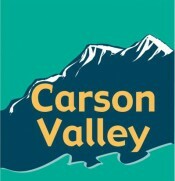 With free delivery to Carson Valley, we've got you covered!